Stahovák pro řemenice klikové hřídele umožňuje nastavit šířku v rozsahu 130-146 mm. 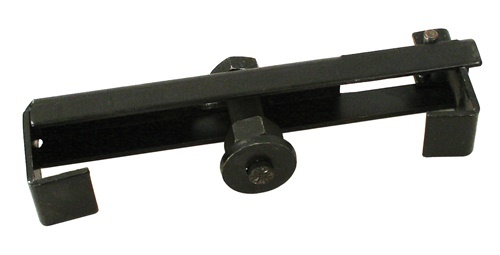 For the crankshaft pulley in the car to disassemble this puller is needed. Because the pulley is too close to the sheet-metal can with a universal puller not be disassembled. 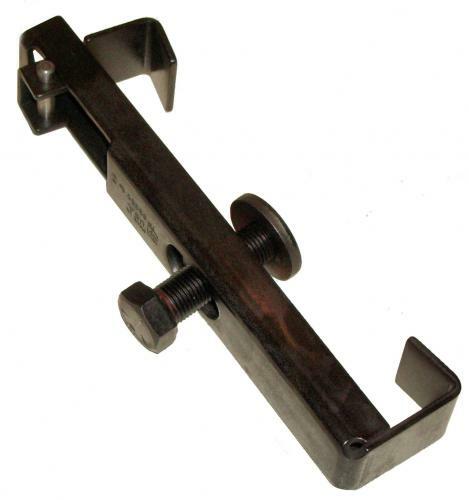 Especially for the beetle crankshaft pulley puller this is developed, which has a range of 130 mm t/m 146 mm.